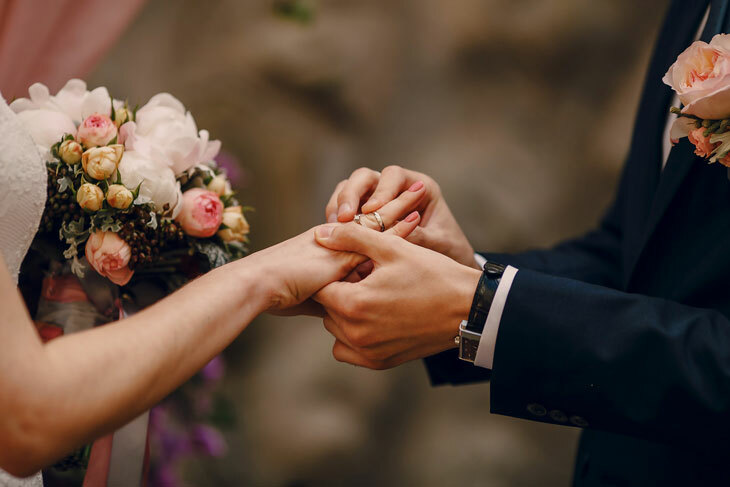 A main reason to hold off on getting married is because you may want to think about some of those big purchases, such as a house, car, or something shared. The point of spending your life together is the hope that you can build and live the life that you’ve always wanted. Don’t let a shock occur when one of you doesn’t qualify for the specific loan that you’re looking for. The best thing you can do is sit down and talk about you financial goals and if one of you is currently in debt, work together to resolve it so that when you do get married, you can buy everything to start your life as a married couple. The other life-changing event that you have to consider that usually comes soon after marriage is having children. You may want to contemplate the cost of a wedding, having children, and other the expenses in between. If you and your partner are debt free, then all the events that come afterwards will be so much more manageable. The problem with getting married while you’re in debt is that you will most likely worsen the situation and that will begin a rough road when you decide to have children. The other problem with getting married while you’re in debt is that one of you may have an excessive amount of debt. When people find themselves in love, they often can become blind to other important factors, like where that person stands financially. This does not mean that one person is worse than the other, it just means that you may have different values when it comes to money. A solution is to do your best to resolve it and help each other, not to just jump into marriage and figure it out on the way. If you can both get out of debt and start feeling less stressed about money, then it might be worth the wait to start your marriage life together.